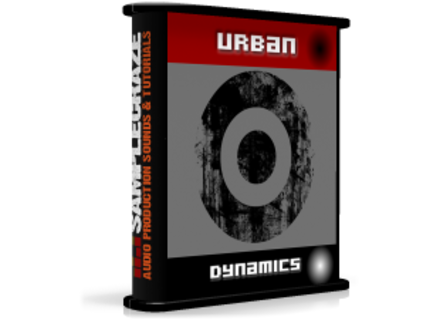 Urban Dynamics, Drum/Percussion Sample from Samplecraze. 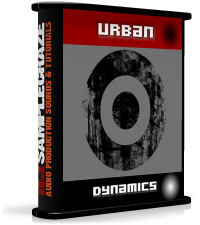 Urban Dynamics is a new drum library from Samplecraze featuring drum samples. A selection of 312 drum and percussion samples are on offer here. Although aimed at the Breakbeat and Dubstep genres anyone who likes a bit of low end will find a use for this sample pack, the company says. Zero-G Nu Metal Nu Metal encompasses 500 samples, "modern and groovy metal with a sense of metal-core" referencing bands such as Adema, Godsmack, Sevendust, StoneSour.